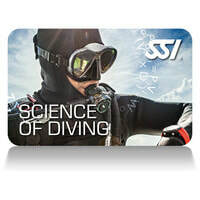 Whether you want to become a diving professional, or just learn the skills needed to be one, the SSI Dive Guide course is the way to go. 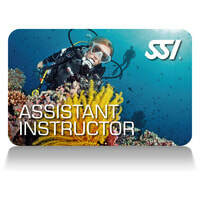 This level of training gives you the skills and knowledge required to safely lead groups of certified divers, and is the first step towards a career as an SSI Dive Professional. At this level your training will also change from a teacher student relationship to one of a mentorship with one of our experienced Instructors working with you throughout the training. 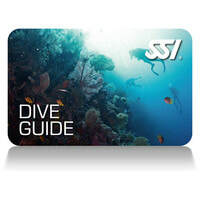 We believe that meaningful Dive Guide training is the key to you getting the most out of the course and as such do not offer short or "come and go" Dive Guide training. We prefer you spend as much time with us as possible and consider 45 days to be the absolute minimum needed, for an experienced diver, to complete the program and meet our strict diver safety and professionalism standards. We limit the number of Dive Guide Trainees per season and as such will give priority to those applicants who are willing to invest as much time in their training as we are.